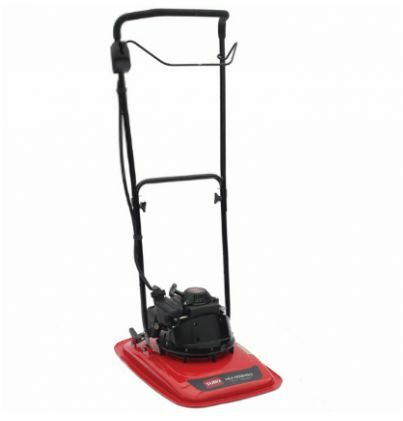 So you need a petrol mower, Great! 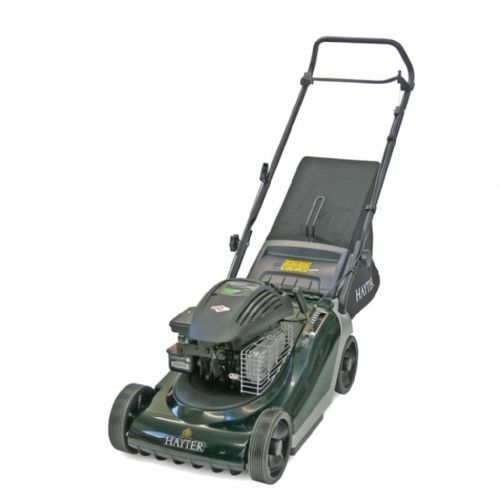 Do you need your mower to drive itself along the lawn requiring minimal effort from the operator? If so, go for a "Self Drive" Mower. Or you can push it! 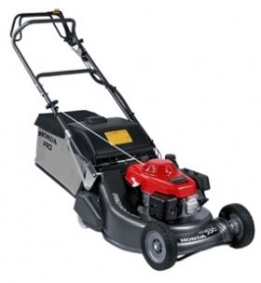 "Push" mowers are lighter and cheaper but generally smaller, no good for a large lawn. If you have large banks, slopes or verges a "Hover" mower will float on a bed of air making those hazardous places easier to reach.